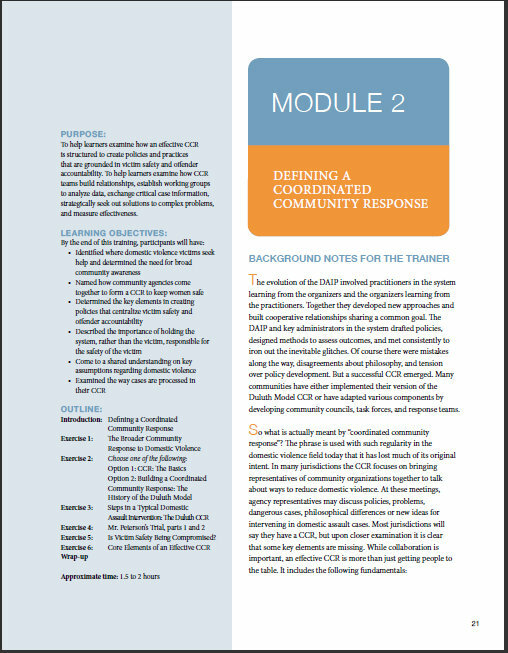 This new training curriculum is designed for teams of practitioners who are organizing or reorganizing a local coordinated community response. 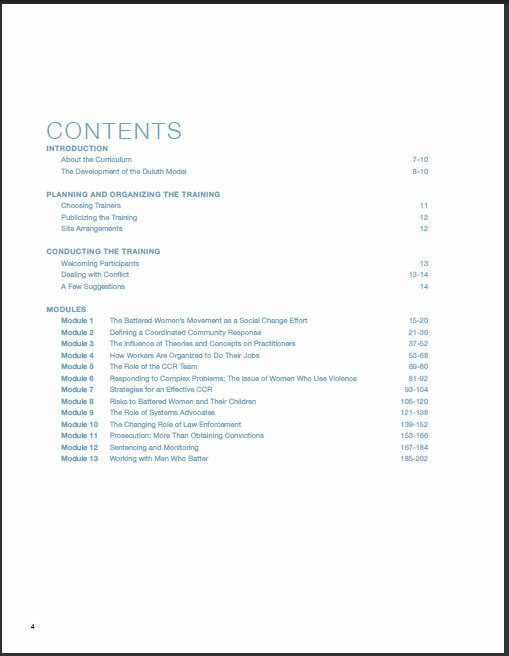 It was developed to assist the team members who will be responsible for organizing and implementing the CCR and for training local practitioners who are intervening in domestic assault cases. 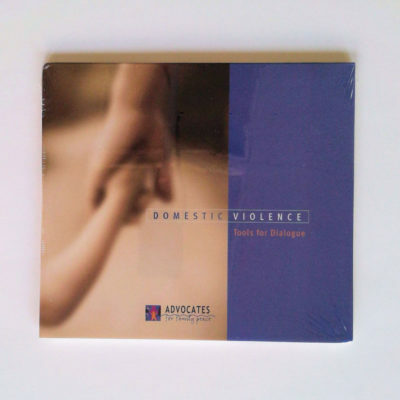 The curriculum offers thirteen modules covering many topic areas related to a community’s intervention in domestic assault cases. These modules can be easily adapted to subject matter that may have a higher priority in your community. 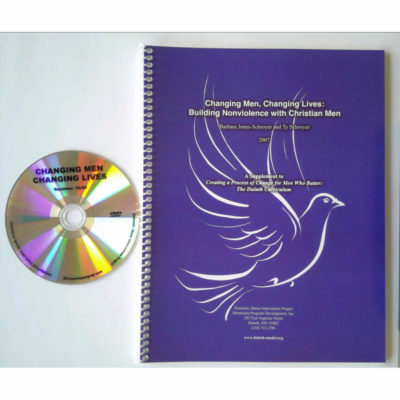 Because not every organization, community, or CCR has the resources or the time to conduct one multi-day training covering all of the modules, most of the modules can be used as stand-alone components. 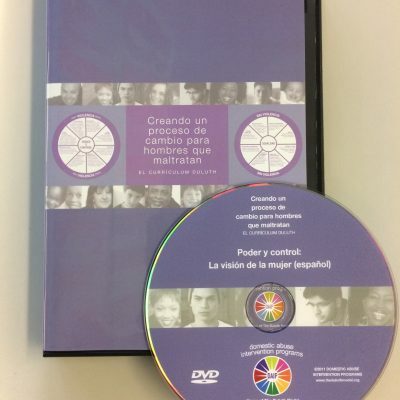 The curriculum employs a variety of adult learning techniques, including video, small- and large-group discussion, exercises, lecture, and dialogue. 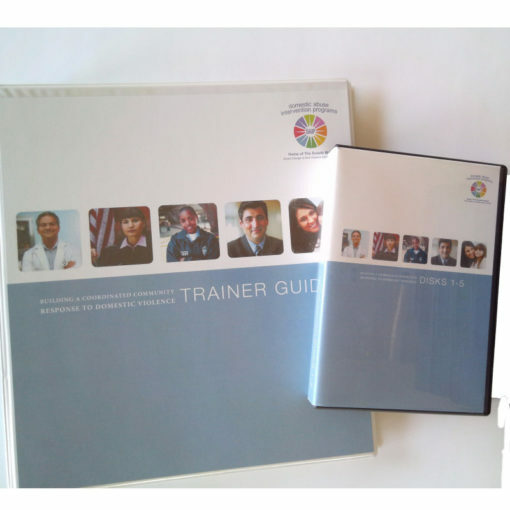 Typically, each module includes an introduction, a selection of exercises, and a brief lecture. 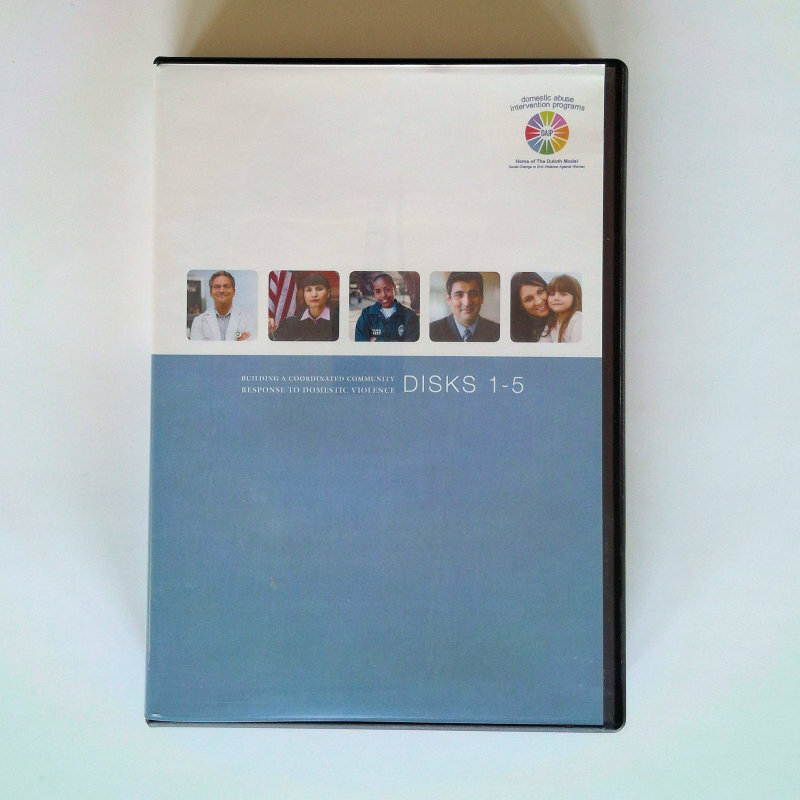 Also included are 4 DVDs featuring 10 videos and 11 vignettes and a Data CD with all the PowerPoint slides and handouts the trainer will need for each module. An hour to an hour-and-a-half is designated for each module. 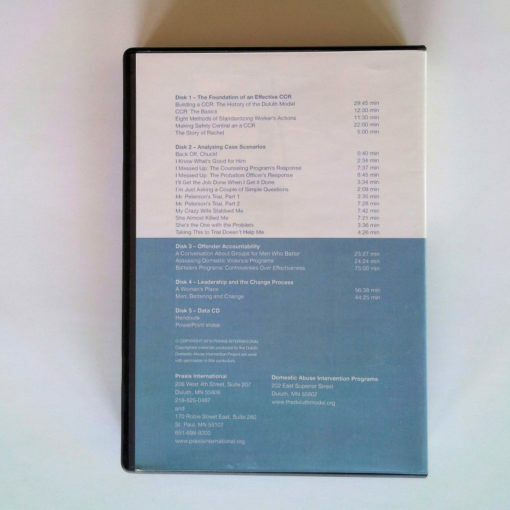 The actual time required, however, will vary according to the number of participants and your familiarity with the material. 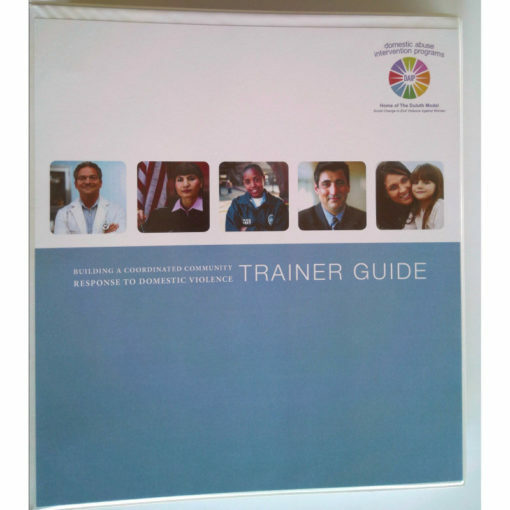 You may need to decide which exercises will be most helpful or allocate more time for the module. 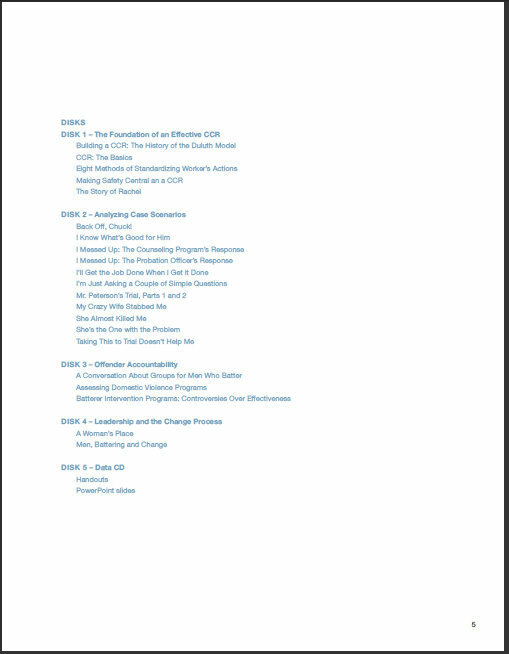 Click to see the Table of Contents, the DVD Contents, and a sample Module page.